Everyone has enough socks and ties. This holiday season, treat the dark-hearted soul in your life to a scream with these creepy and unusual gifts. 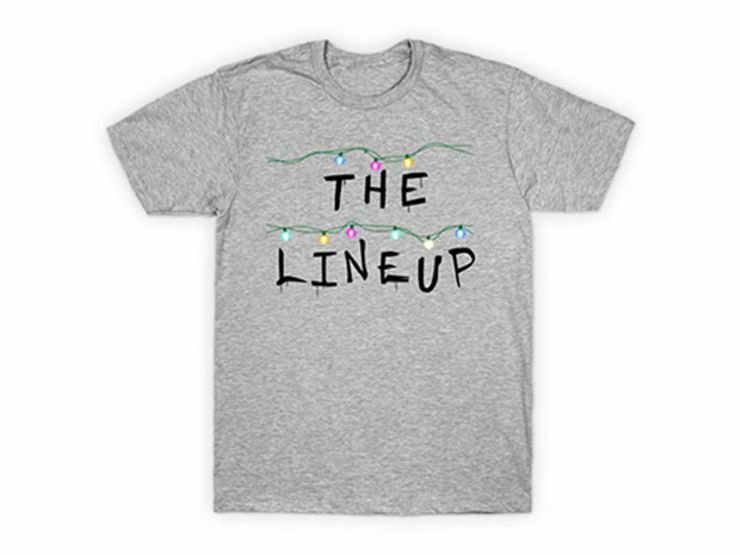 ’Tis the season to wear your Lineup and Stranger Things obsession on your sleeve. Check out our new shirts on Tee Public, which come in a variety of styles and colors. The toughest part will be choosing from the 40+ colors. Buy it now on TeePublic. 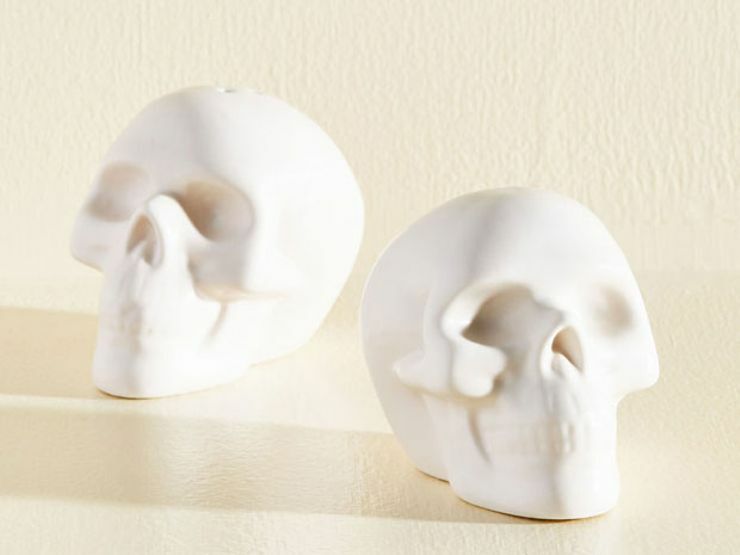 A pinch of creepiness and a dash of macabre—this skull shaker duo will liven up any tabletop. Buy it now on ModCloth. 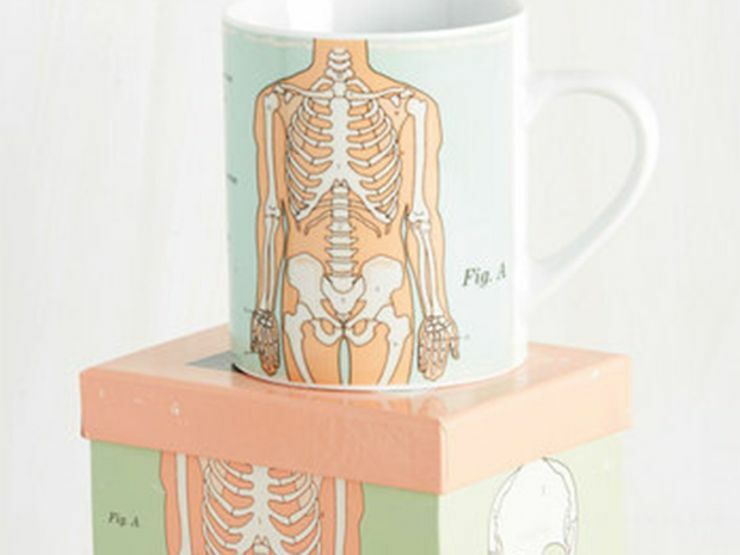 For those who like their breakfast coffee with a splash of science, this anatomical mug is sure to please. 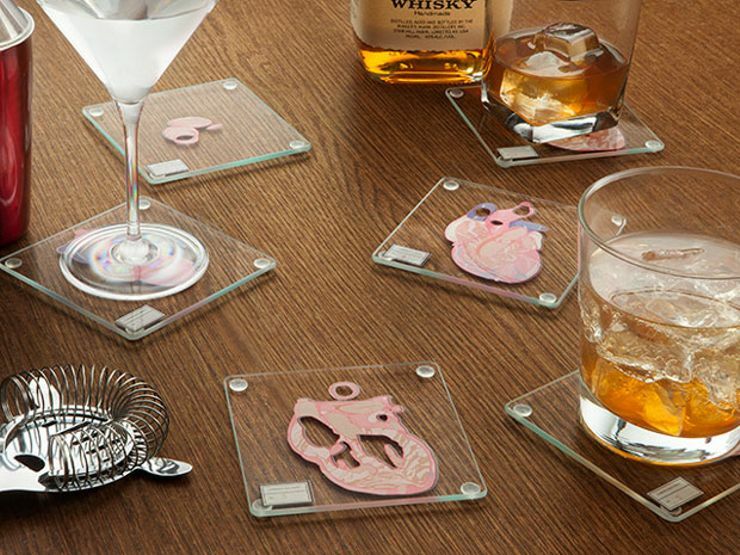 Finally, coasters people will actually use. Each of the six coasters in this set has a heart slice printed on it—stack them together, and you can see a full heart. Buy it now on ThinkGeek. 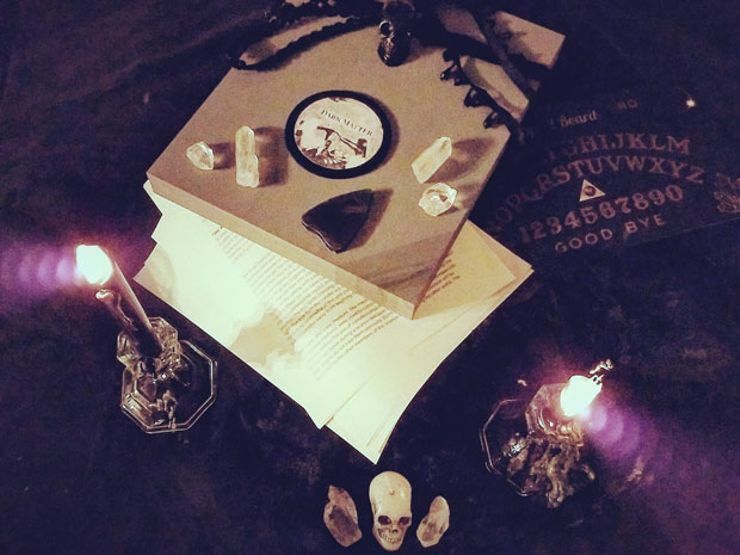 While you’re waiting for Santa, conjure up some spirits with this seance kit—it includes a full guide, candles, a spirit board, crystals, a spirit cleansing bell, and more. Looks like the Tooth Fairy’s been busy … and she’s got an Etsy shop. 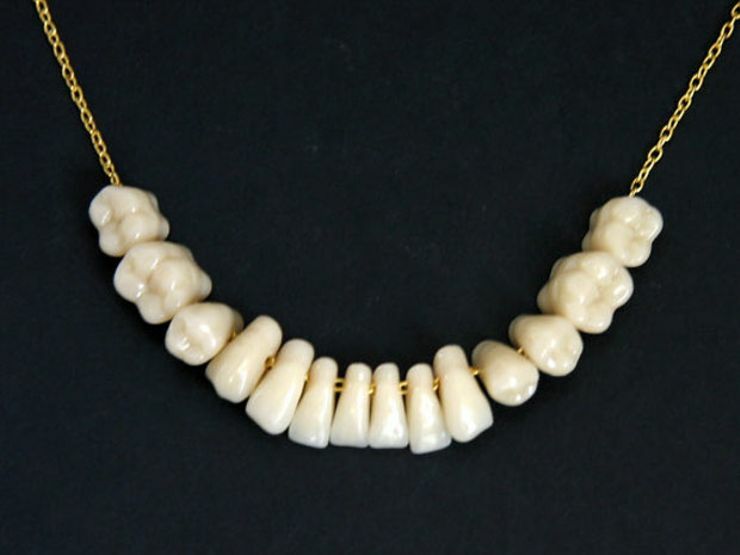 Now, should we be delighted or creeped out that these necklaces made from human teeth are “made to order”? 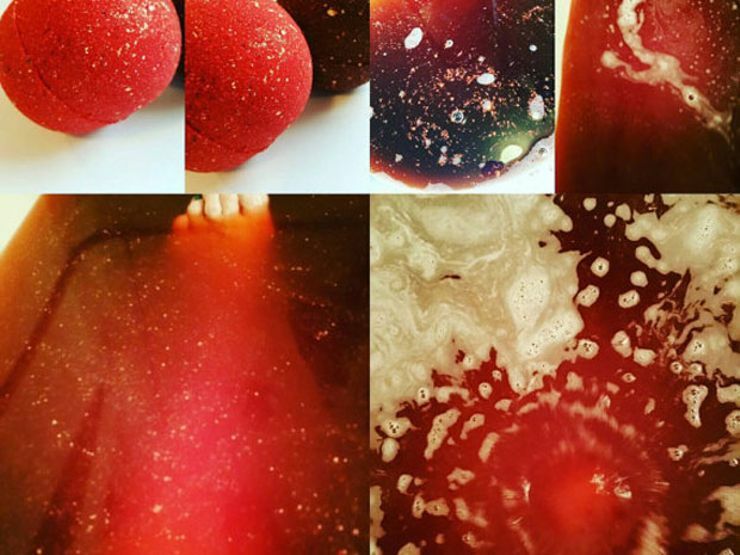 Extra points for not warning gift recipients that this bath bomb will turn the bathwater blood red. Let’s admit it—perfume and cologne can be kind of a dull gift. But this is only because you’ve never given anyone funeral home fragrances before. A single bottle makes for a great stocking stuffer. 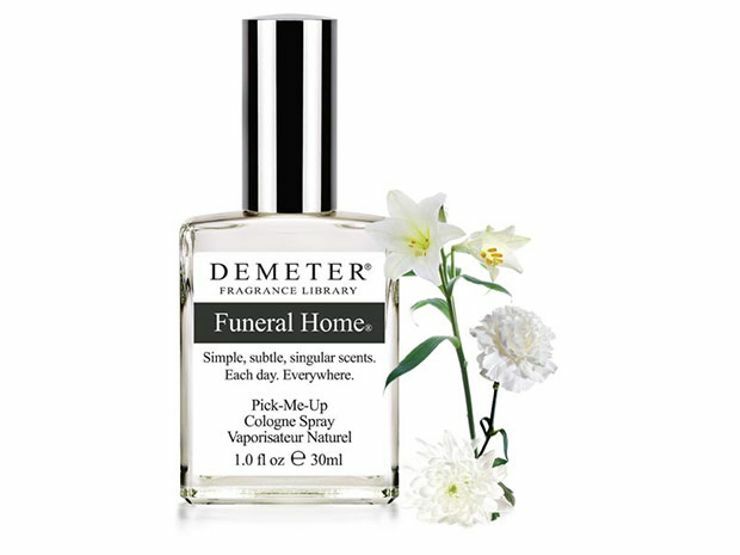 But if you’re going all in on the creepiness, Demeter also offers zombie, dirt, and earthworm scents. Their fragrances even come in massage oil form, if that’s your thing … no judgment. What does a flaming skull look like? Can you catch a disease from a corpse? 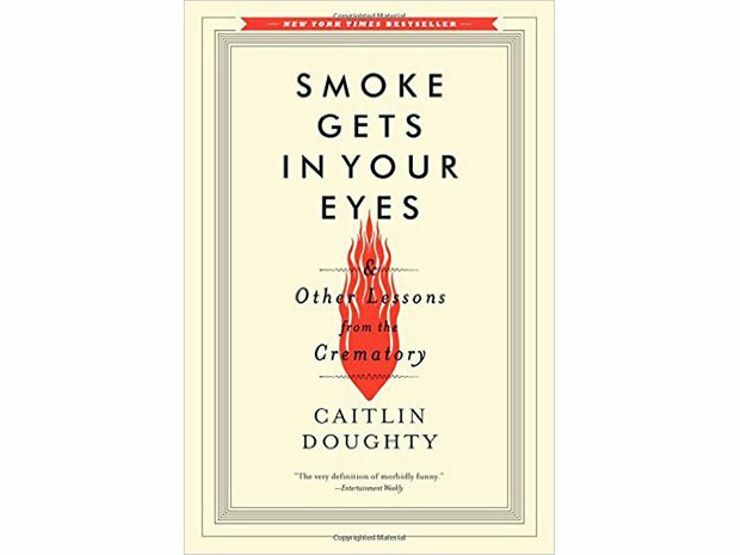 For anyone who’s ever wondered, there’s this memoir by Caitlin Doughty, who leaves nothing to the imagination as she takes readers behind the scenes of her job as a mortician. 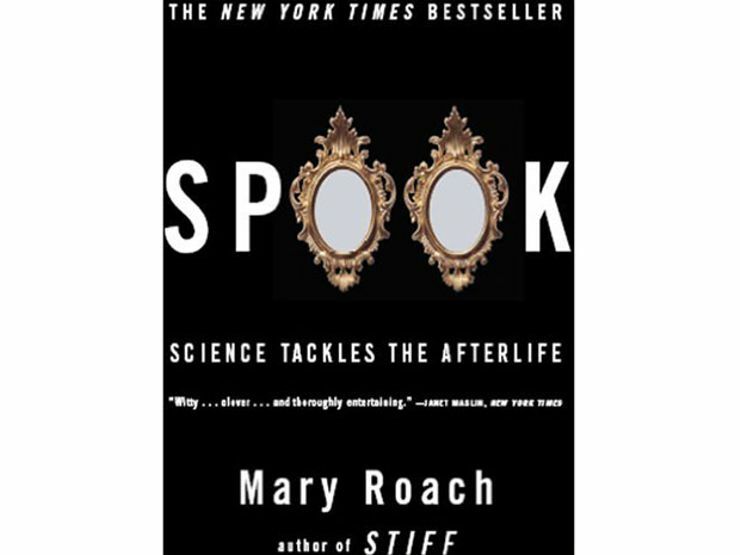 If it’s a glimpse into the afterlife you’re after, there’s no better tour guide than Mary Roach, who talks to scientists, mediums, and everyone in between in search of an answer to the question everyone is dying to ask: what happens when we pass away? 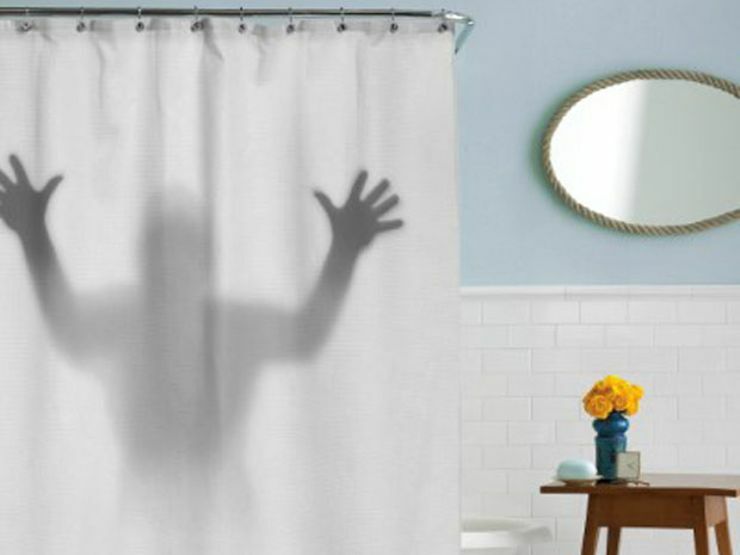 The in-laws won’t overstay their welcome with this creepy curtain hanging in the bathroom. Heads up: You may want to throw an anti-slip bathmat in with this gift. Buy it now on Jet.com. 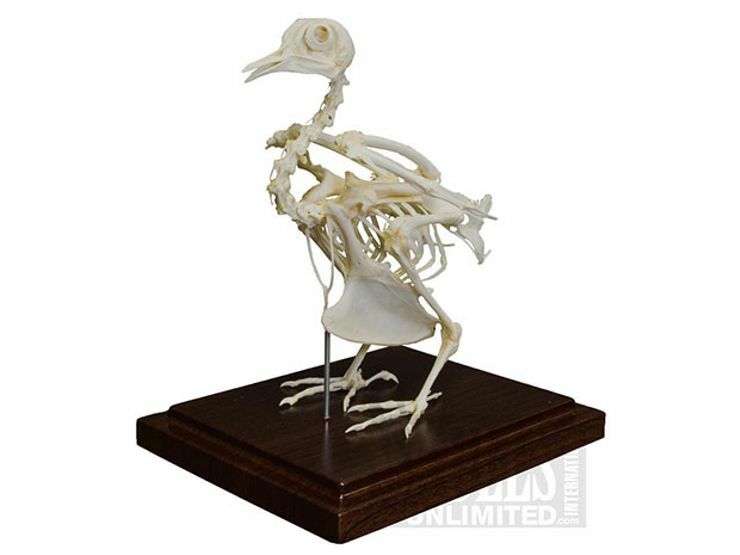 For the animal lover with a flair for the macabre, Skulls Unlimited offers an array of skulls and articulated skeletons, like this pigeon. Buy it now on Skulls Unlimited. 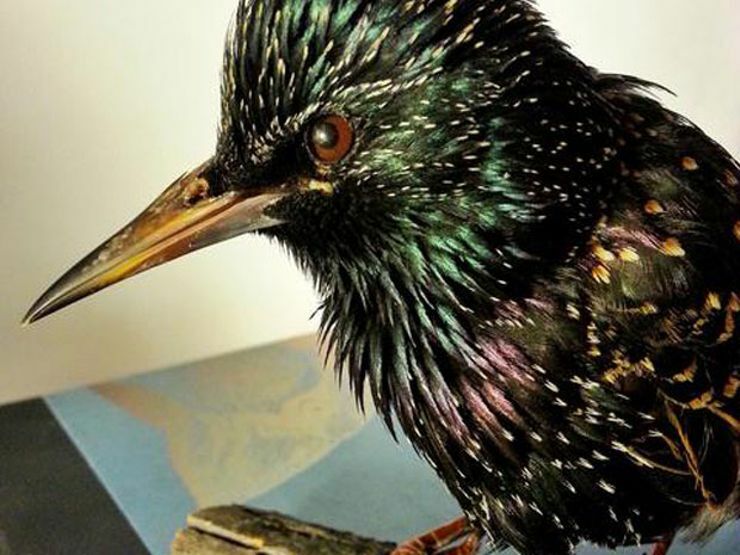 If your giftee is more of DIY type, sign them up for a taxidermy class—spots like the Morbid Anatomy Museum in Brooklyn, New York and Prey Taxidermy in Los Angeles, California teach students how to (re)make everything from mice to foxes. Want creepy stories? Sign up for The Lineup’s newsletter, and get our strangest tales delivered straight to your inbox.